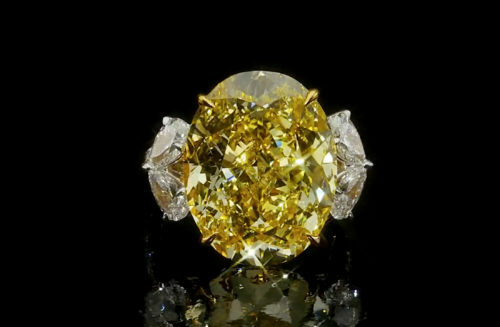 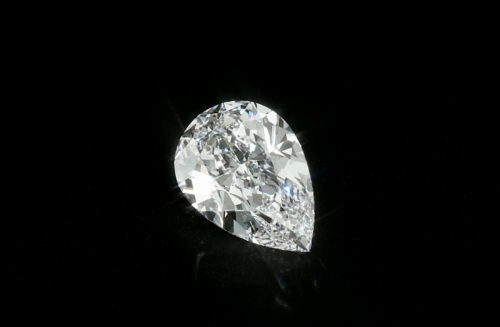 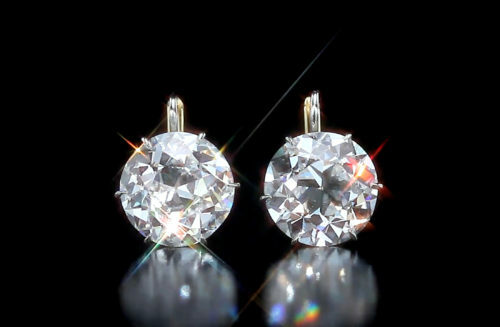 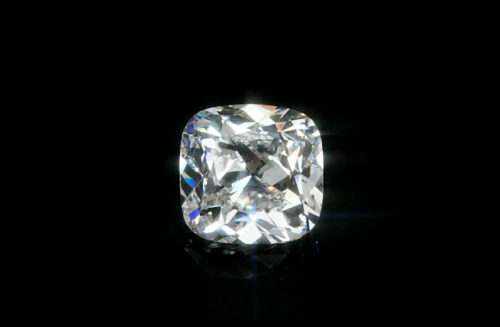 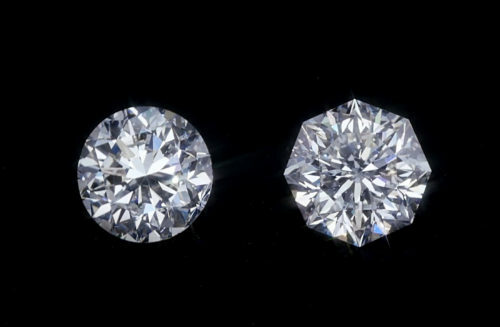 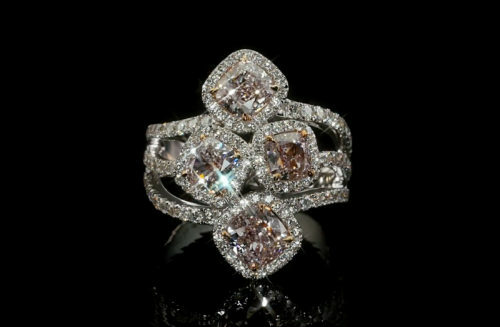 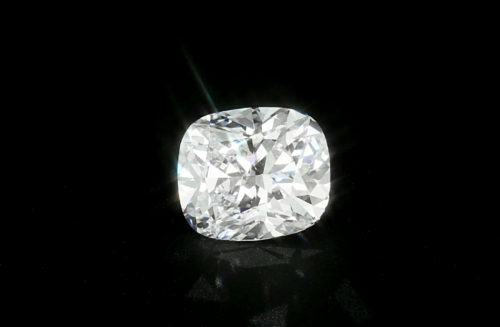 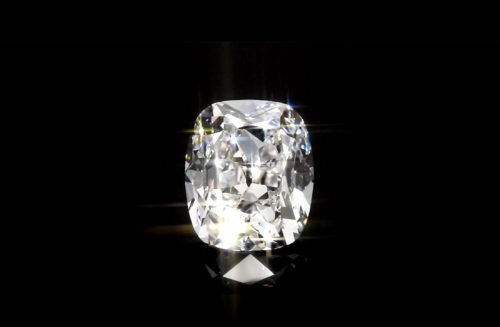 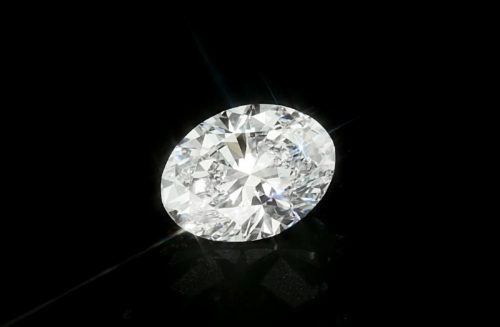 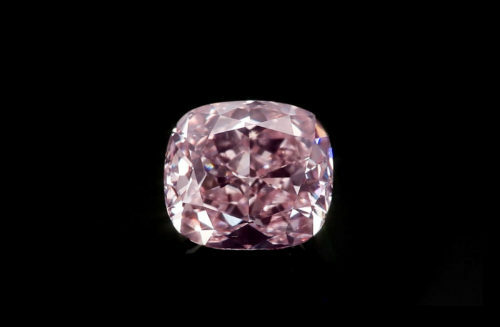 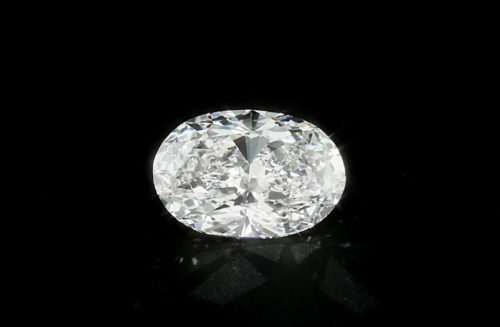 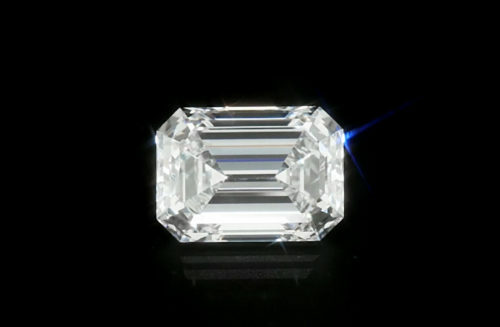 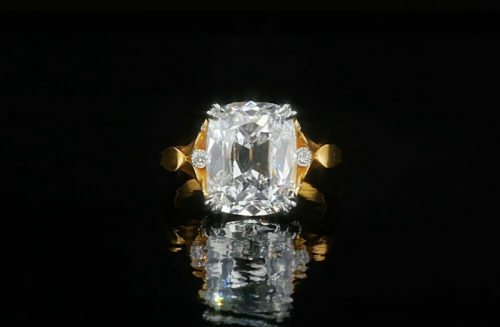 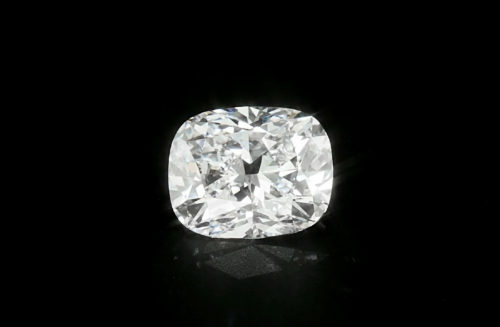 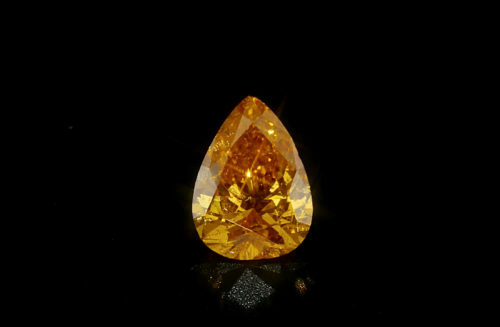 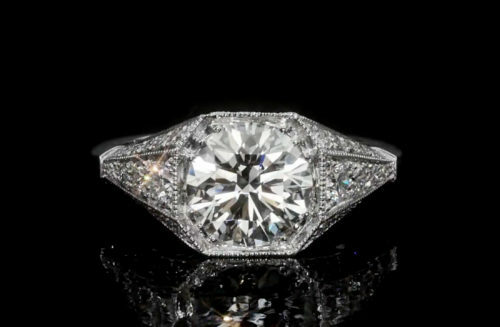 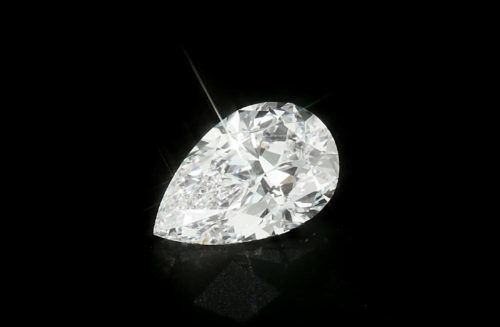 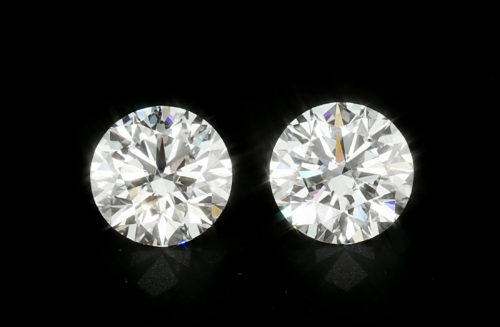 Highly valued in the marketplace but rarely seen is the Fancy Color Step Cut diamond. 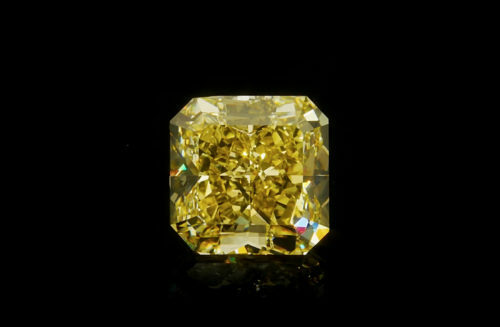 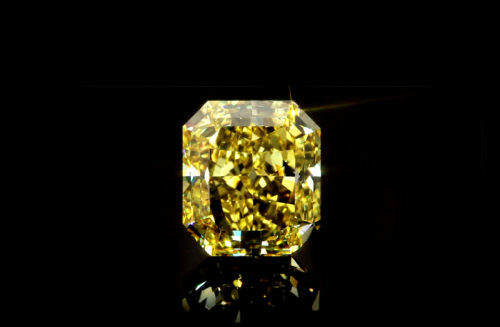 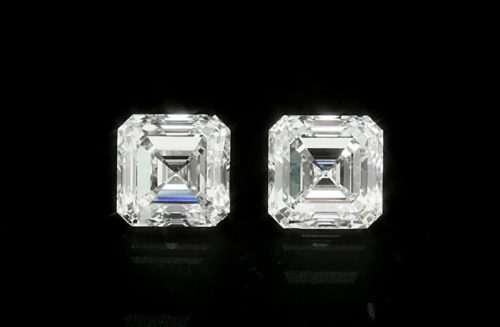 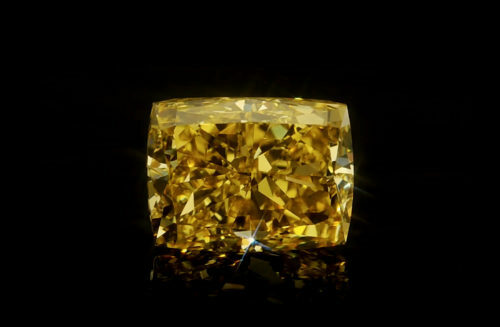 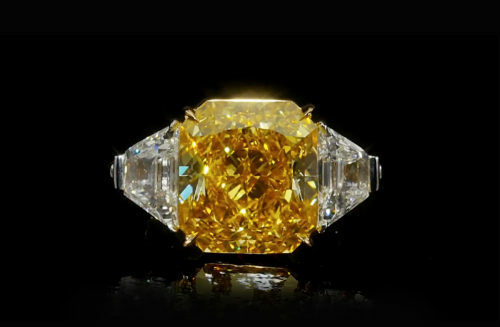 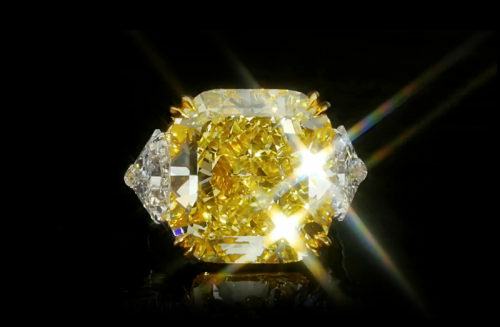 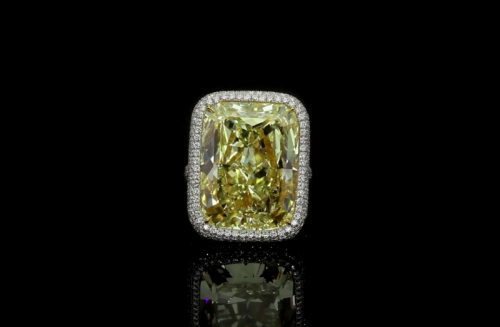 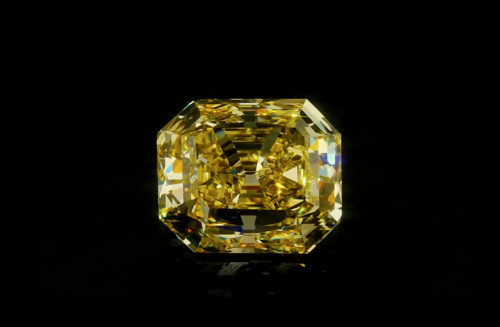 This GIA graded Intense Yellow Emerald Cut Diamond, VS1 clarity from is from the Scarselli Collection. 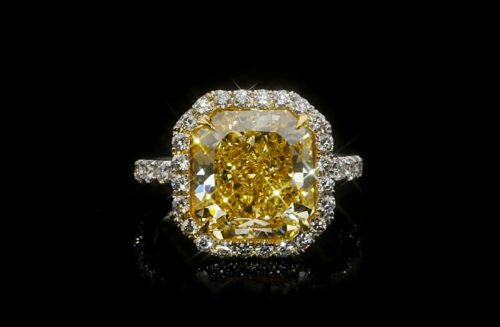 The beauty speaks for itself.